The PlusUrbia team supports smart growth, walkability, complete streets and Transit Oriented Development as solutions to our region’ traffic congestion. We applaud the leadership of Miami-Dade County trying to resolve traffic issues. The SMART Plan is an excellent step in the direction of giving people mobility options beyond the automobile. 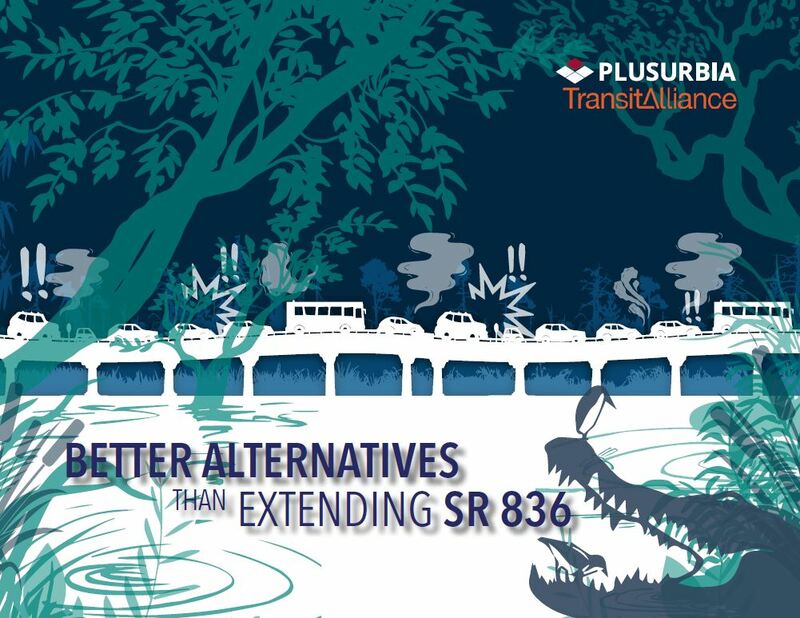 That is why we continue to seek alternatives to the planned southward expansion of 836 over environmentally-sensitive land. 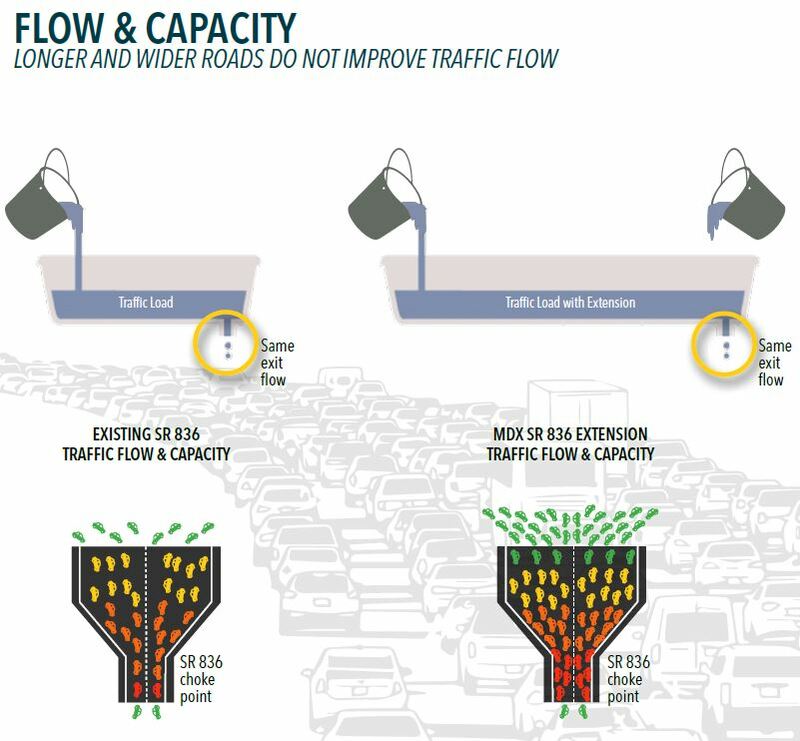 We respectfully believe, and many studies prove, that adding more lanes does not solve traffic congestion. 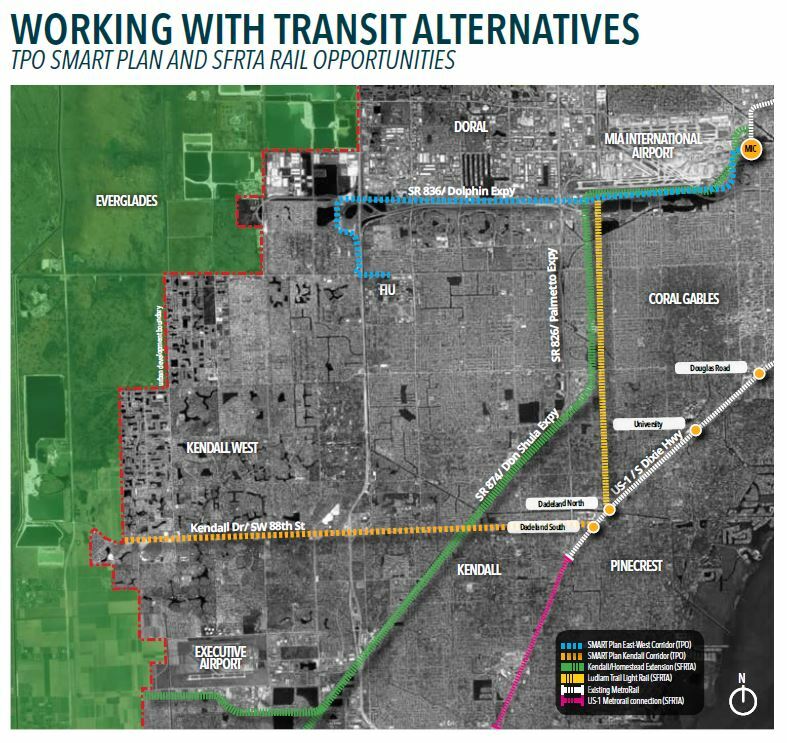 We commit to working with Miami-Dade and regional officials to give residents the benefit of different approaches to mobility. 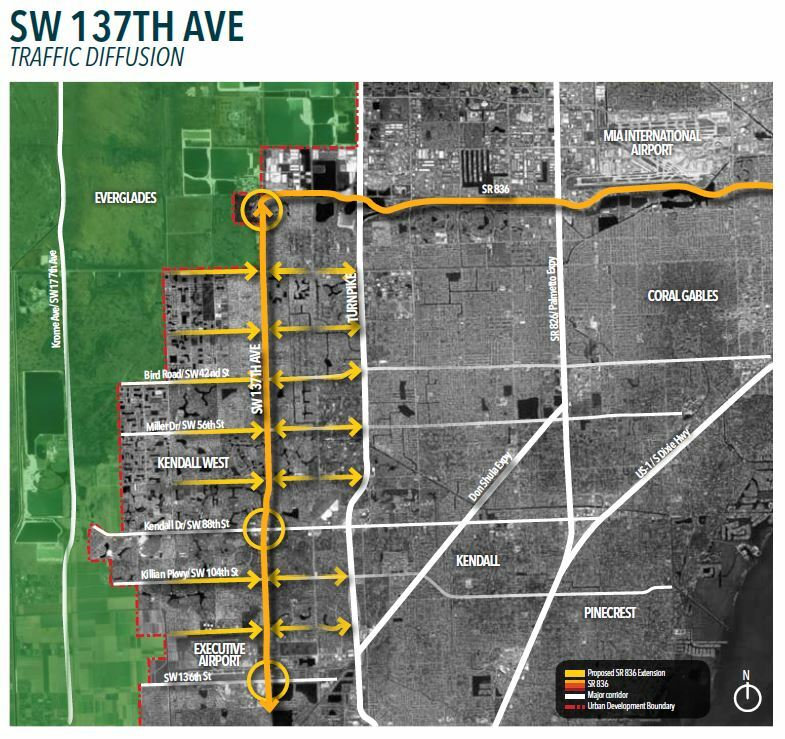 We will continue to collaborate with expert partners to explore multimodal solutions to traffic congestion that is negatively impacting our quality of life.